Belle as Jemima. 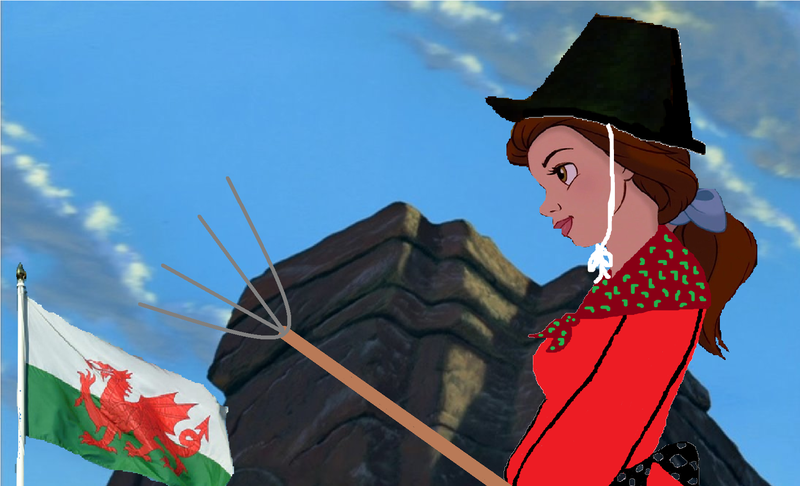 I know it's not a crossover but anyways; here is Belle dressed as the Welsh heroine Jemima Nicholas. Sorry about her shawl; I can't draw 佩斯利 with Paint!. HD Wallpaper and background images in the 迪士尼跨界（crossover） club tagged: disney wales. 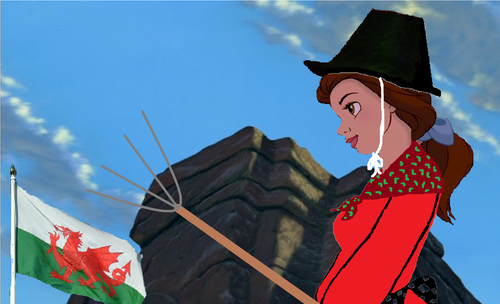 I know it's not a crossover but anyways; here is Belle dressed as the Welsh heroine Jemima Nicholas. Sorry about her shawl; I can't draw 佩斯利 with Paint! This 迪士尼跨界（crossover） photo contains surcoat and 外套. There might also be 战袍, tabard, lippizan, lipizzan, 利皮扎马, and lippizaner. Aw, thanks! By the way, for those of you who don't know, Jemima Nicholas was the heroine of the last invasion of Pembrokeshire - she captured 13 invading French soldiers armed with just a pitchfork!